Some solar panel companies are using dodgy sales tactics and giving poor advice to people looking to buy solar PV (photovoltaic) panels, shows a Which? undercover investigation. Three quarters of companies investigated overestimated how much energy the solar PV panels would produce and most of them underestimated how long it would take for the system to pay for itself. 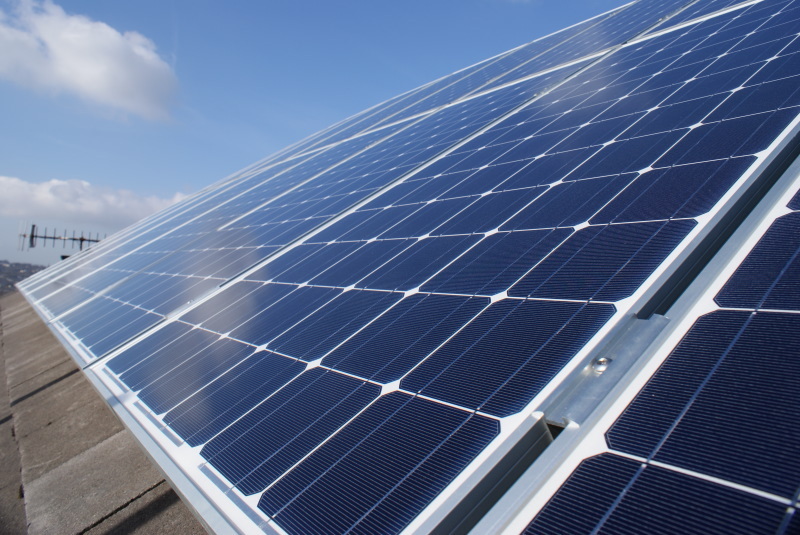 The government’s Clean Energy Cashback scheme, also known as the feed-in tariff (FIT) pays homeowners for generating electricity from solar PV panels a tax-free guaranteed and index-linked tariff for 25 years. 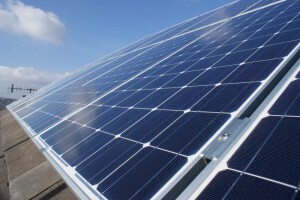 With a 4kWp system, you could make up to £28,000 profits over 25 years. So, not surprisingly, solar PV has attracted a lot of interest from homeowners and to protect consumers, to qualify for the FIT you must use products and installers registered under the Microgeneration Certification Scheme (MCS). There are now over 3,000 solar PV installers on the MCS register. But despite MCS, our investigation found that out of the 12 companies, two were clearly in breach of the industry consumer code they signed up to. One firm, Skyline, offered a ‘first come, first served’ discount if the customer was prepared to give it regular meter readings and another, Green Sun, gave 24 hours to make a decision. using the government methodology, we calculated that eight companies underestimated the time it would take for the system to pay for itself. Oliver Yeates, Director at Chester based national solar pv installers PV FIT Ltd, welcomed the Which? reports findings. He said “There are now over 3000 MCS approved solar PV installers which has made the market extremely competitive. This is good on one hand as consumers quite often get a better price of installation. However, with more installers fighting for the same work some companies seem to forget ethics and revert to high pressure sales tactics”. “The Which? report vindicates our (PV FIT) ethical sales approach where we survey by phone, utilising aerial and streetview imagery that is available extensively on the web. Not only are we able to identify our customers roofs suitability for solar PV installation, we can also identify any shading issues that may impact on performance and issue our customers a fixed price quotation all without an invasive salesman visit. Another plus is our carbon footprint is low as we avoid surveyors driving around the country polluting”. Given that the average value of a solar PV installation being £10-12,00, PV FIT acknowledge that a phone survey is not to everyone’s taste. However they go on to say that “the consumers interests are at the heart of what we do. Our customers will pay no more than the price we quoted during the telephone survey. We will also agree to visit any property where we feel the installation is likely to be tricky and offer a full refund of any deposit, even if outside the 7 working day ‘cooling-off’ period, should we establish the installation can not proceed due to a technicality. We have lot’s of customers that have been through the PV FIT survey and installation process, all of whom are happy and willing to tell others about their experience”. Energy and climate change minister garnering support for 30 per cent reductions by 2020 ahead of EU Environment Council meeting today. 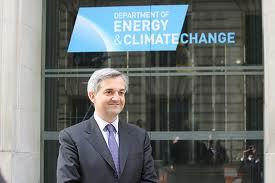 Chris Huhne will look to convince European environment ministers to support deeper emissions cuts by building a “low carbon coalition” with other supportive nations, including Denmark and Germany. Huhne has stated in the past that the means to reduce emissions up to 30 per cent are already in place, and has the support of counterparts from Germany, Spain, Sweden, Denmark, Portugal and Greece as well as 70 major European companies. The government believes the 20 per cent target is too low to achieve the target set out in the EU’s 2050 low carbon roadmap, which identified that lowering emissions to 80 per cent of 1990 levels by 2050 would require a 25 per cent cut by 2020, followed by a 40 per cent reduction by 2030 and 60 per cent by 2040. Publishing the document in March, climate commissioner Connie Hedegaard said that an additional €270bn, or 1.5 per cent of EU GDP, would have to be invested in low-carbon projects each year – on top of current overall investment of around 19 per cent of GDP. Scottish Power is to raise the cost of gas by 19% and the cost of electricity by 10%. The utility firm said the increase, which would affect 2.4 million households in the UK, would come into effect from 1 August. They cited sustained increases in the wholesale energy market as the reason for this substantial rise in the cost of energy, which is in addition to the 2% gas and 8.9% electric price increases consumers suffered in November 2010. Affected customers will see an average daily rise to a dual fuel energy bill of 48p per day. This means that customers who take gas and electricity from the company but pay quarterly by cash will see their annual bills rise by an average of £180 to £1,391. Audrey Gallacher, head of energy at Consumer Focus, told the BBC: “This huge increase will be a body blow for consumers and we fear other firms will follow Scottish Power’s lead. “Companies have been softening customers up for price rises for months but customers will be shocked at the scale of this rise. Every household in the country will now be bracing themselves for impact.